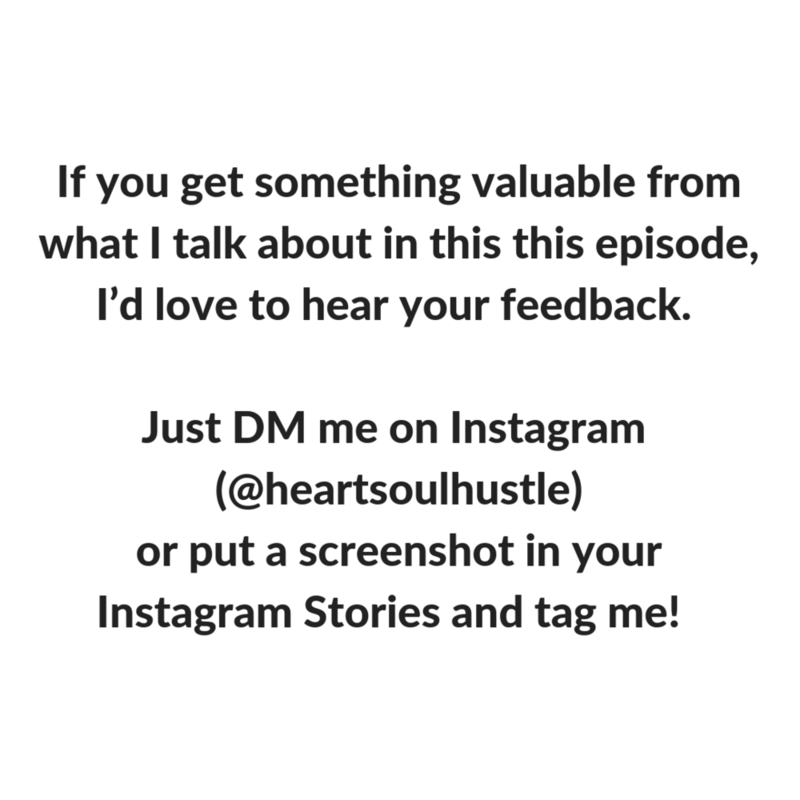 Are you looking to use your influence to get sponsored with your Instagram, Facebook, blog or another online platform? You’re in the right place, because today I’m chatting with the one and only Gwen Lane of The LA Girl! 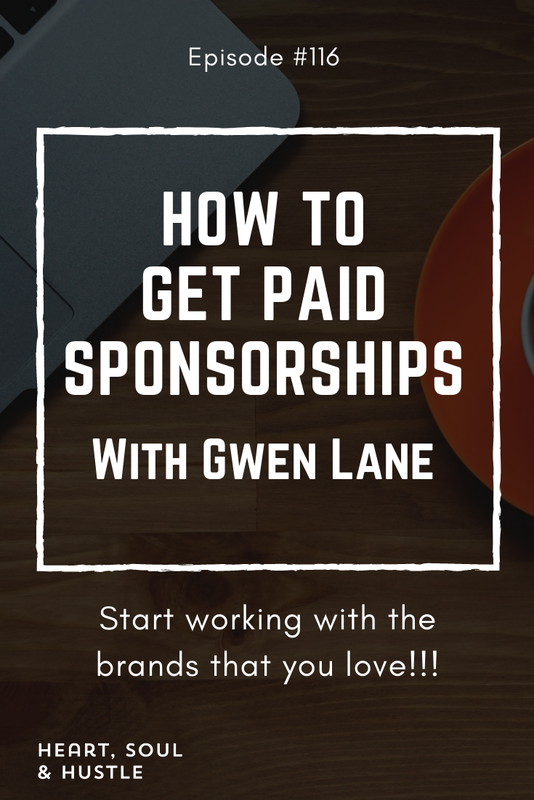 In this episode Gwen reveals exactly how you can start working with the brands that you love, regardless of where you’re starting from. Since starting with a blog in 2014, Gwen has grown her online following on Instagram and has monetized her content through brand sponsorship. She’s replaced her six-figure salary in the marketing industry and works with major brands such as Disney, United Airlines, Facebook and more. Gwen associates herself with brands she already loves, which she feels is a major key to being an influencer. Her success hasn’t come overnight, but she says not to get discouraged if you’re just starting out and you feel like no one is seeing your content. When you start out you may not see a lot of money from companies, but instead get products and discounts on their products. Right now, Instagram is trending as the top place where brands look for influencers to sponsor, but there are influencers on Snapchat and YouTube as well. If you do have a YouTube channel, Gwen recommends that you embed your videos on your blog to build your content there. She feels that people should start by focusing on building their first 1,000 followers, and by being authentic, as that’s what brands will want to see. Engagement is also important and actually easier to do with a smaller following (5-10% engagement is good for a smaller following, and 1-3% is normal for an influencer with a really high number of followers). At about 10,000 followers, Gwen started to reach out and be contacted by companies. When reaching out she recommends a media kit describing who you are, what you do and who your audience is, but she says that just a media kit isn’t enough now. She teaches her students to also include an influencer portfolio that includes a rate card, a pitch deck with case studies, screenshots and analytics. Gwen likes the idea of creating an editorial calendar for your own brand ahead of time, and then determining what brands would be a great fit for your upcoming features. The content you share online doesn’t have to be current to be effective. It all depends on the reason you’re sharing the story that you’re trying to tell with it. She reminds us that everyone is an influencer, even if you don’t call yourself one. We’re all influencers with our partners, children and community, so we might as well use our influence (in an intentional way) for good!